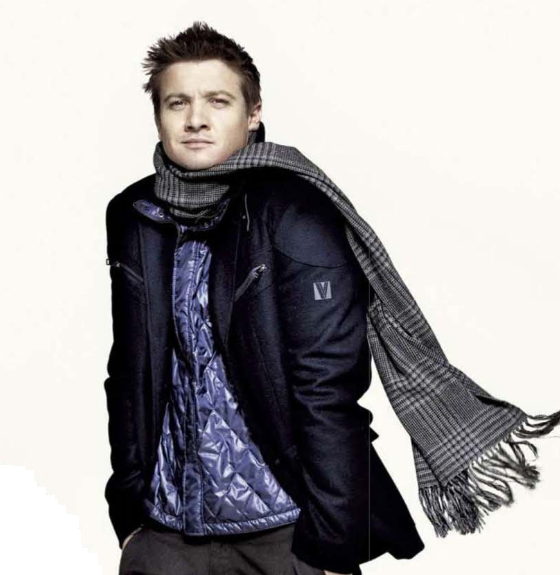 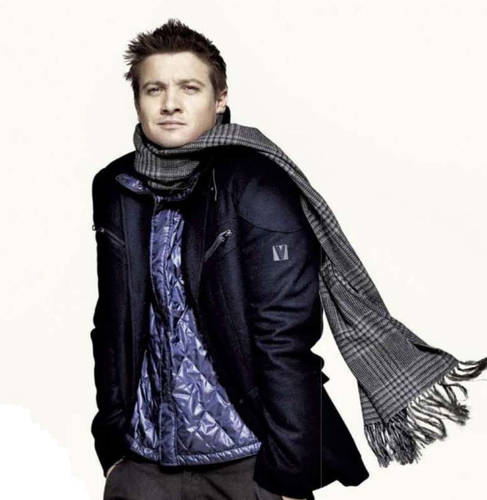 Esquire(2009). . Wallpaper and background images in the Jeremy Renner club tagged: jeremy renner.